#1708 E-glass biaxial (+/- 45 degree) fiberglass cloth with 3/4 oz. mat backing, ideal for tabbing, reinforcing, and repairs. Biaxial fabric consists of two layers stitched together, with their fiber strands lying at +/- 45 degrees to the edges (instead of along the roll and across at 90 degrees, as with plain weave fiberglass fabrics). “1708” indicates the weight of each layer. 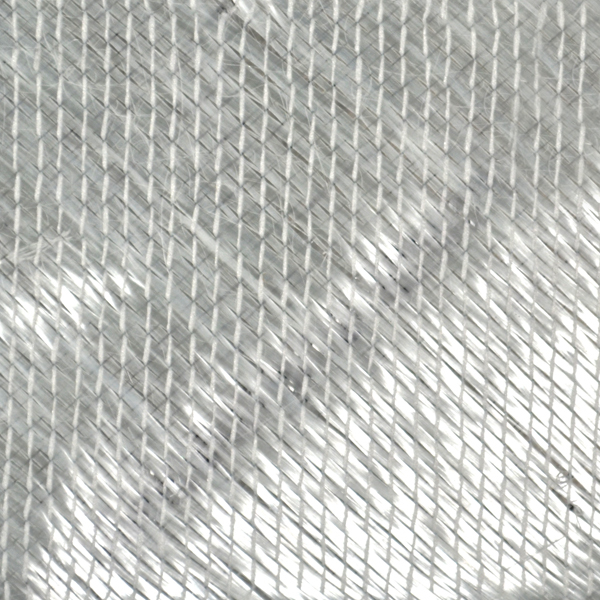 For example, the +/- 45 biaxial weave cloth is 17 oz. per square yard, and the mat backing is 8 oz. per square yard, so the total weight is 25 oz. per square yard. Please note: 18 oz. 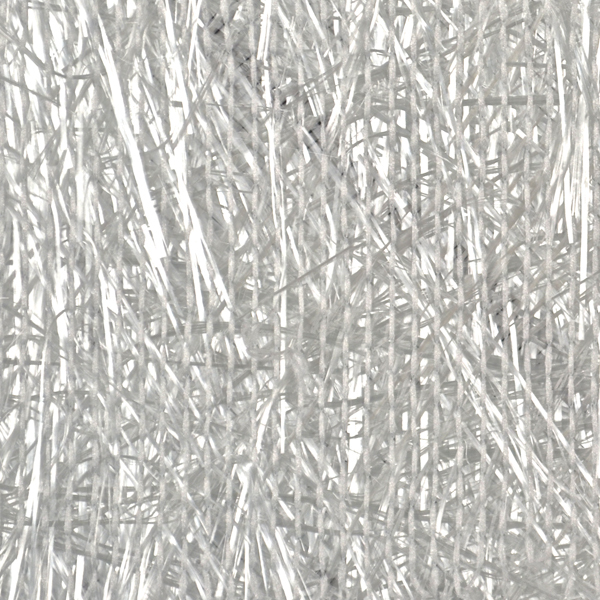 biaxial weave fiberglass cloth is sold by the yard; 17 oz. cloth is sold in three pre-cut lengths. All types have a 3/4 oz. mat backing that adds extra thickness and ensures a smoother finished surface. The 17 oz., 38" wide cloth comes in pre-cut 3-, 10-, and 25-yard lengths. The 18 oz., 50" wide cloth is sold by the yard.